Any good sales for XCOM going on right now? Maybe something for War of the Chosen? 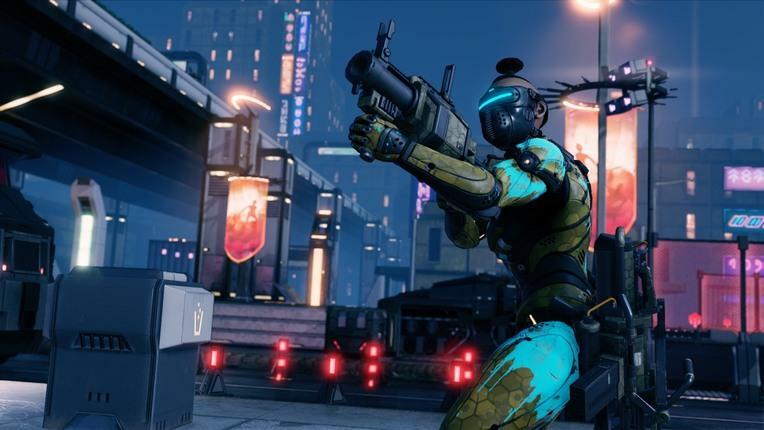 If you’ve been wanting to get XCOM 2, or its major expansion War of the Chosen, then this weekend is the one you’ll want to take advantage of. For the website, Fanatical, has put both games on sale at record low prices! For War of the Chosen, you can get the game for $26.79, which is pretty low considering the full price is $40. But, if you need the base title first, XCOM 2 is only $17.99, which is also a record low price. So, if you need the games, don’t miss out on this opportunity!